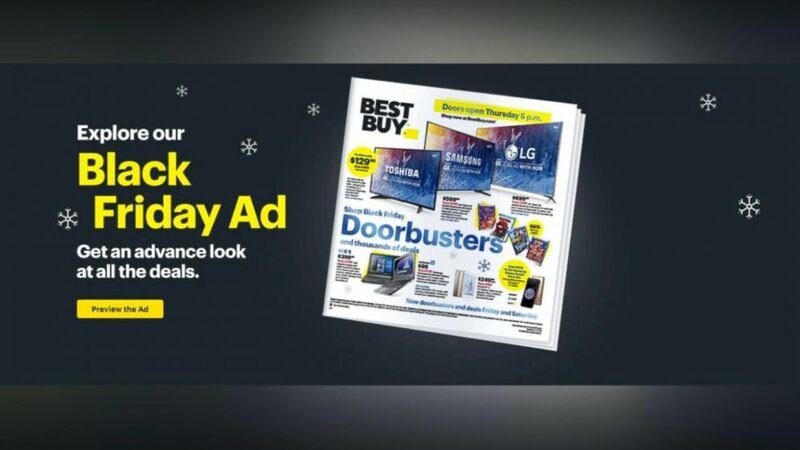 In today’s tech bytes Black Friday deals Black Friday is still two weeks away but some retailers have already unveiled their discounts. Best buy will have deals on apple products like ipads the MacBook Pro when the apple watch. And Wal-Mart is. Already offering discounts on TVs and laptops. We’ll FaceBook is expanding its eating out. Yeah FaceBook dating launched in Colombia two months ago for testing it’s not rolling out in Canada and didn’t Thailand no word when or if the FaceBook dating app will come to the US the digital full footprint for kids is getting started even before they’re born. A new study finds the for a child becomes a teenager their parents are posted thirteen hundred pictures and videos of them online. And that includes the ultrasound the study also found children get their first social media account by eleven years old. Absolutely amazing lizard tech might.